With over 40 horses to choose from, there’s a mount to suit most riders here. You’ll need to be fit enough to ride for up to six hours at a time, and experienced enough to stay on at all paces. 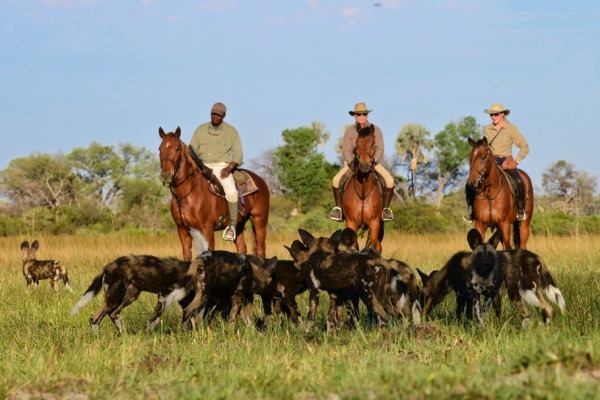 Fulfil these criteria and you’ll enjoy a varied riding holiday in the Okavango Delta, sometimes quietly walking, stalking big game and admiring bird life, sometimes cantering through the water meadows alongside galloping giraffe and lechwe. 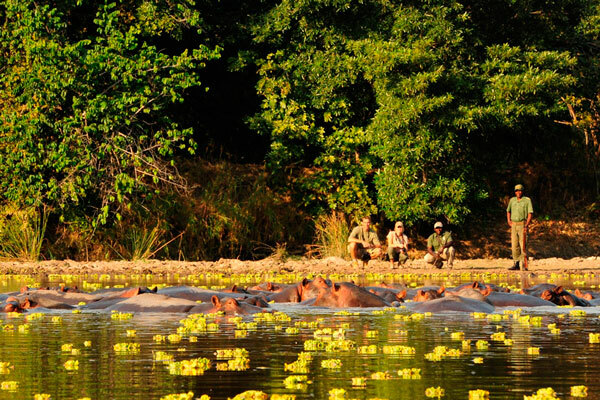 With wildlife drives, boating, bush walks and fishing on offer, non-riding partners will enjoy the safari experience too. 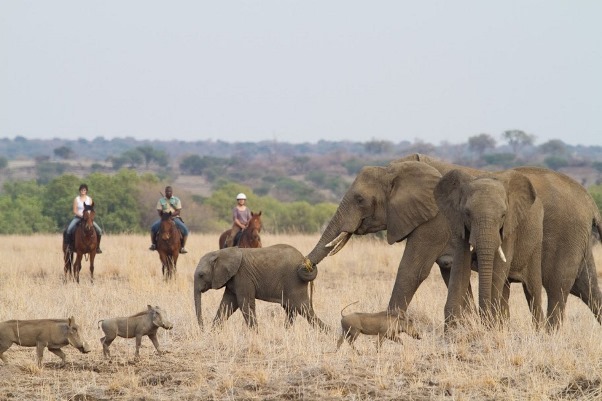 Ride through the Makgadikgadi Pans and you’ll experience a wild, unspoilt area unlike any other in Africa. 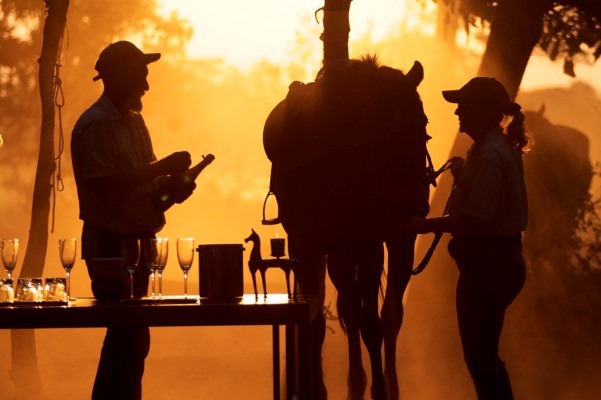 The truly exceptional landscape of vast pans, sprawling open woodlands and good ground lends itself to an unforgettable riding safari holiday. 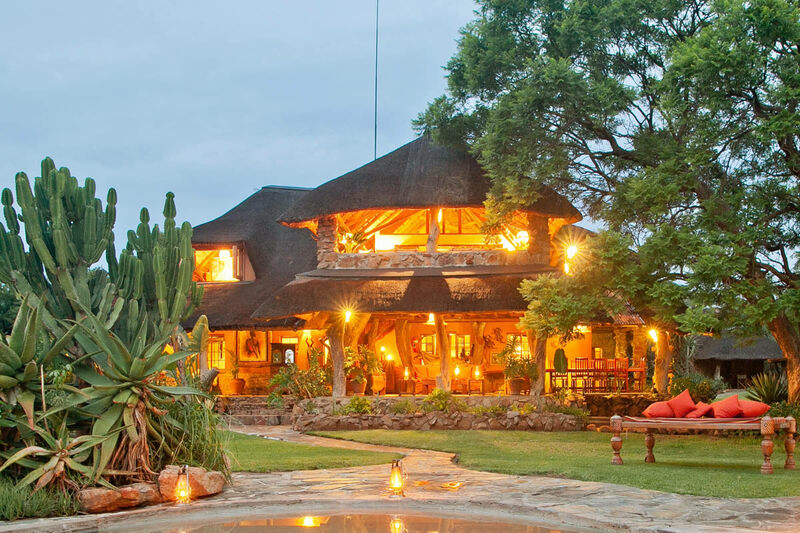 At the height of the migration season (which runs from November to April) the grasslands are awash with zebra, wildebeest, hartebeest and ostrich – and the attendant predators. Spend an afternoon on foot and you can visit the meerkat families that live here – some are quite habituated to humans and may even use you as a look out post as they survey the African desert for danger. 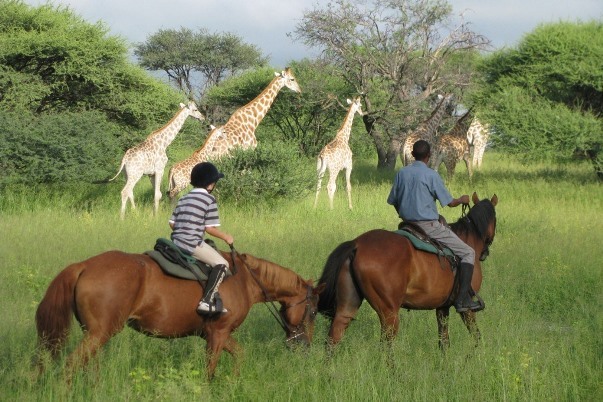 These are just some of the riding holidays in Botswana available. 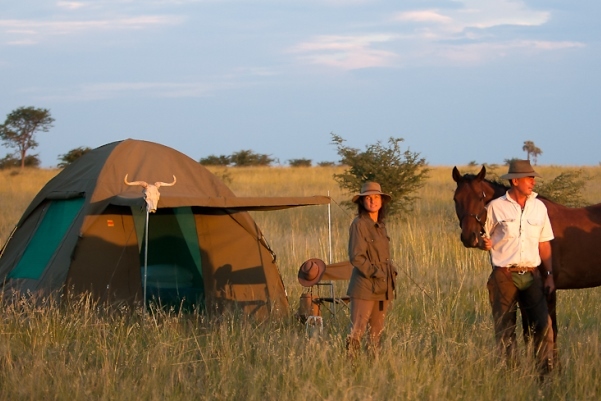 We would love to hear from you, no matter how early in the planning process you might be for planning a riding safari in Africa. 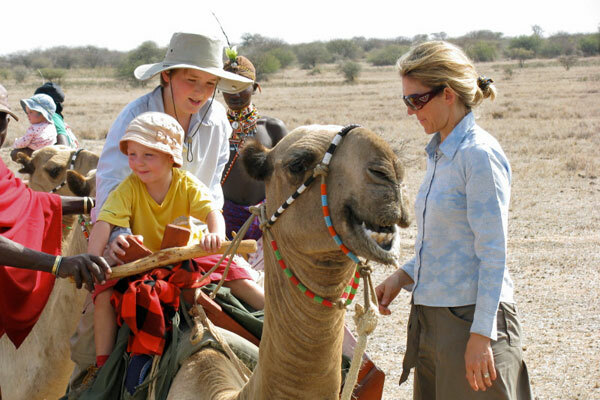 We’re passionate about Africa and would be happy to chat about creating your tailor made safari. Please get in touch with me. 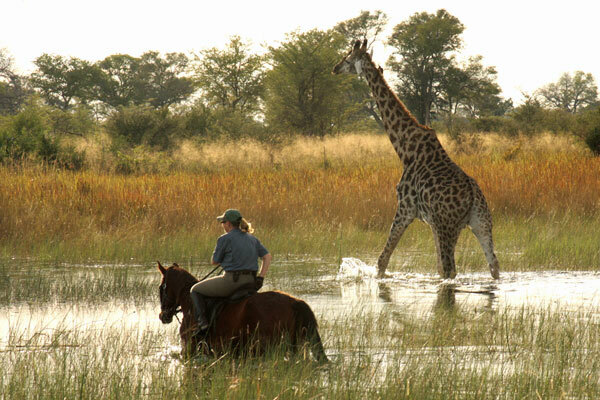 Dear Cor and Louise, I am looking into a riding trip in Botswana and wanted to ask you if you have your iwn website? I seem to have reached you through a portal…? ?